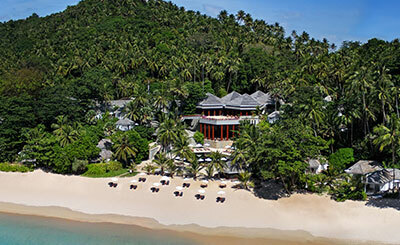 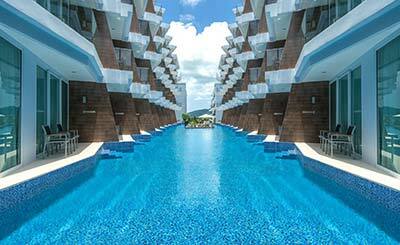 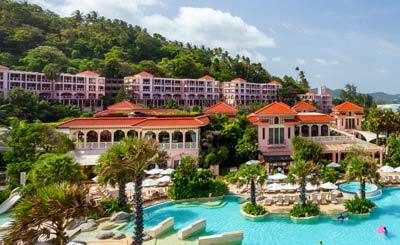 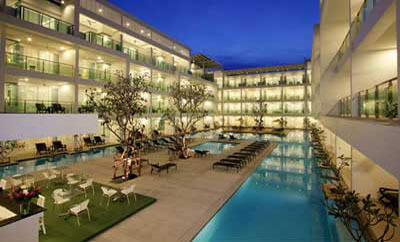 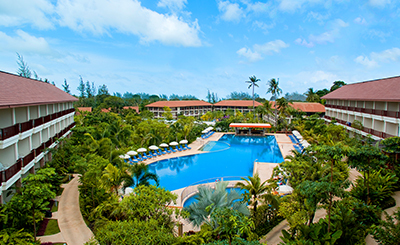 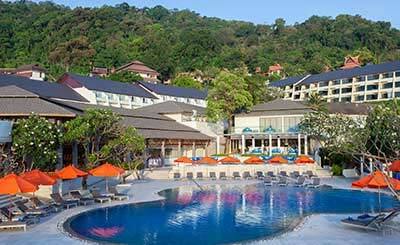 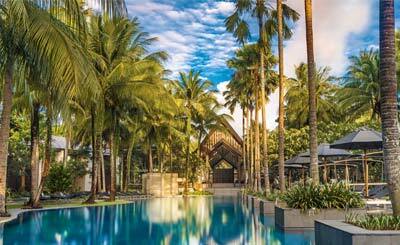 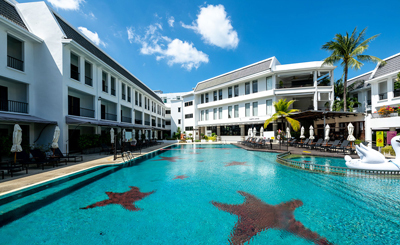 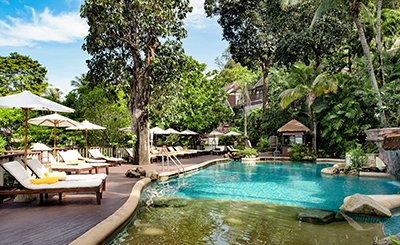 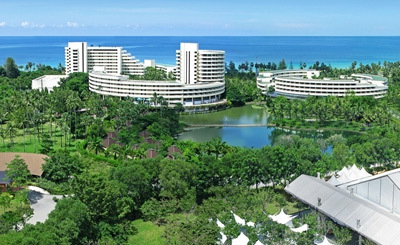 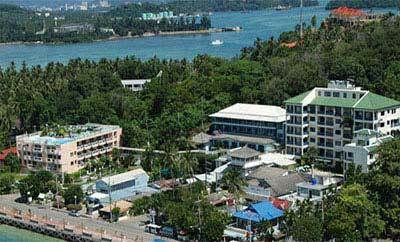 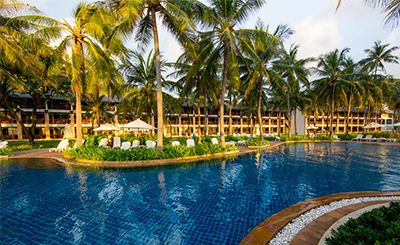 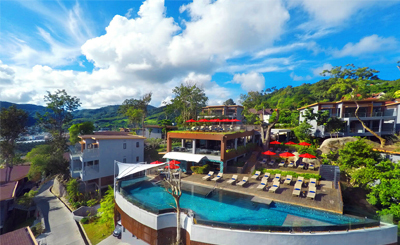 Fondly called the 'Pearl of the Orient, Phuket is one of Thailand's most popular resort islands. 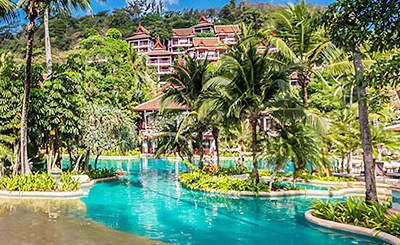 Most visitors spending on holidays packages and flights tickets to the island describe it as an unbeatable blend of powdery white sand palm fringed beaches, a world of attractions and activities, splendid hospitality and some of the world’s best accommodation alternatives. 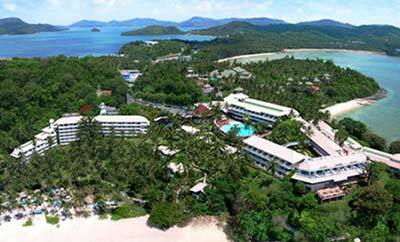 Booking holidays packages to Phuket's greatest reward is that there's always something to do and see! 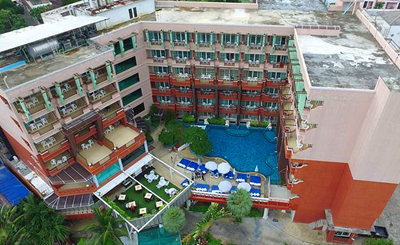 Be it exploring the tracts of history at the old town, getting drunk on spiritual mystique at its glittering temples or redefining the mores of exquisiteness with impressive scenery or lounging languidly at the idyllic beaches, there is something for everyone, from luxury seekers to surfers and every one in between! 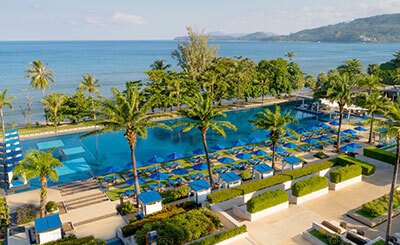 Feast your eyes on breathtaking views of Phang Nga Bay, get introduced to Sino-Portuguese splendours at the Old Town, ride an elephant in Phang Nga, getting swept away in the beauty of Kamala Beach or simply sit back and enjoy Phuket FantaSea Show! 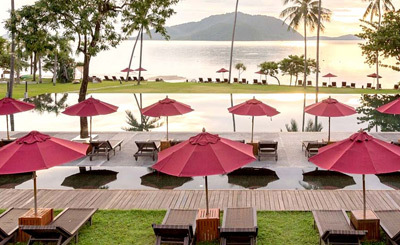 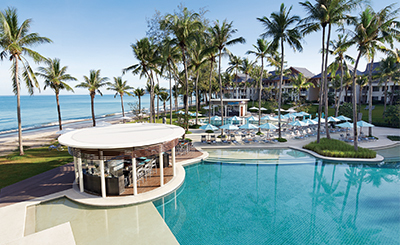 Indeed, booking luxury holidays packages to Phuket is noting but a chance to grab infinite special prerogatives.